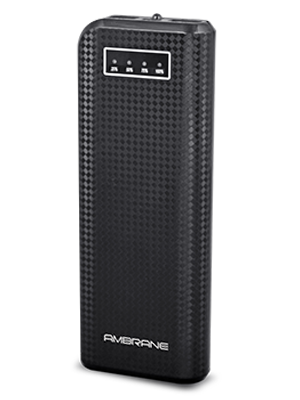 The powerhouse shaped to fit in your hands or rather in your pocket is this new powerbank P-1200 from Ambrane. Size does not suffice every needs. Which is exactly why you should go for this powerbank. 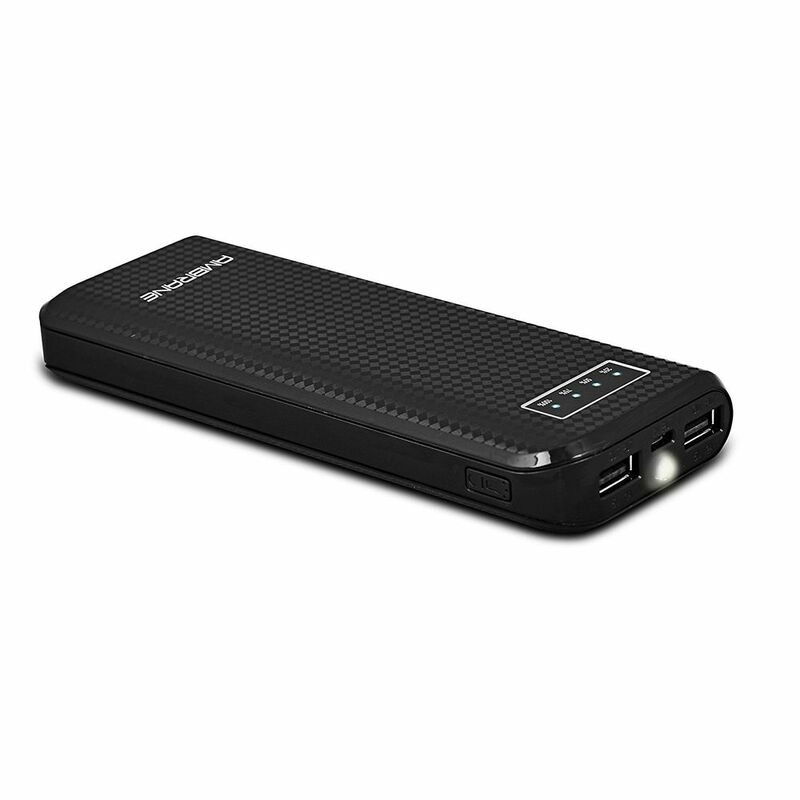 It has a spectacular design, whooping capacity of 12000mAh, LED torch light and dual outputs. Talking about functionalities of devices? Did you find a better candidate than this? Not possible. It has multiple chipset protection that provides better security features. Monitors output current and shuts off when the current exceeds the maximum limit to protect the device. 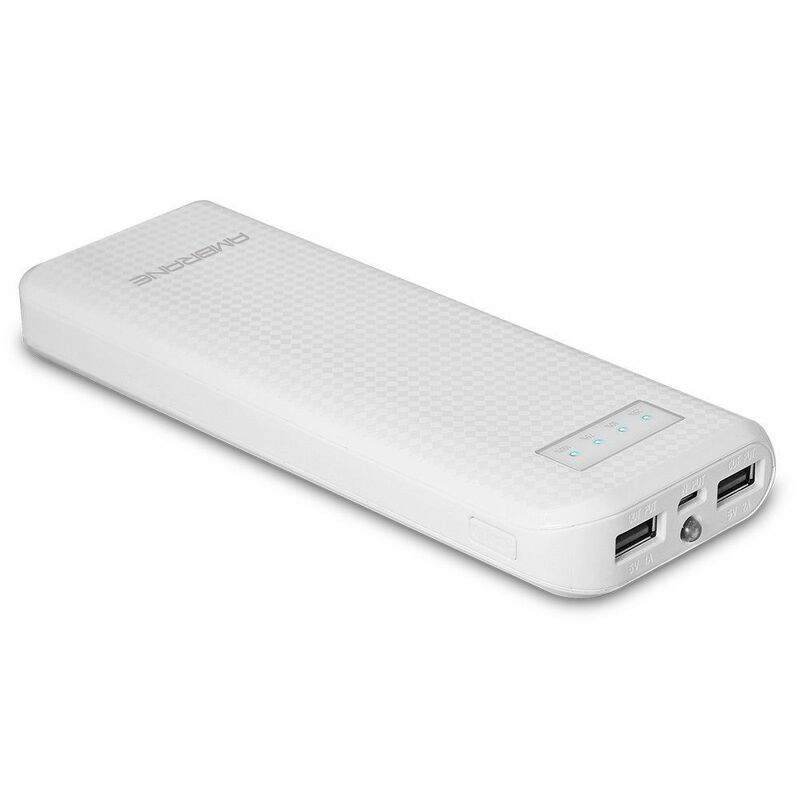 P-1200 also has built-in Ambrane Power Batteries which are fabricated with Li-ion cells that enhance the reliability. Further, it also has some exciting features like protection from short-circuit, temperature resistance, PTC protective circuits for the cell and so on. So, what are you waiting for? A lucrative offer? Well, here on Infibeam you’ll have that too!